What is an Ultimate Sales Machine? On this week’s episode of the Duct Tape Marketing podcast I caught up with the ever energetic Chet Holmes, author of The Ultimate Sales Machine. The book presents 12 strategies that Chet has used in his own business and those of his clients to systematically grow their businesses. 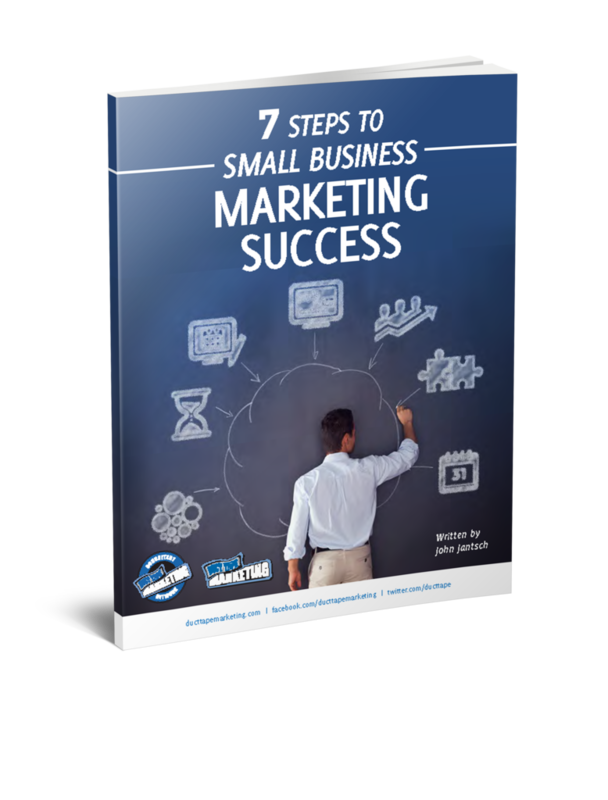 There are lots of strategies that small businesses can employ but I think the best advice in this book is that you should develop a handful that work, that are simple, that are proven and stick with them until you master them. The strategy of lifetime learning and mastery flows through as the primary theme of the Ultimate Sales Machine. Almost any systematic approach, practiced repetitively, will outshine the “marketing idea of the week” approach.